An important component to understanding the extent of soil and groundwater contamination at each property is by investigating the underlying geological and hydrogeological setting. BES utilizes existing geological maps and field investigations to determine typical soil and bedrock composition. During field investigations, soil cores are advanced by a subcontracted Geoprobe and a BES geologist/environmental scientist confirms the soil classification. Groundwater depth is also confirmed during Geoprobe activities. Sites with groundwater contamination usually require the installation of permanent groundwater monitoring wells, which BES oversees a licensed well driller install. 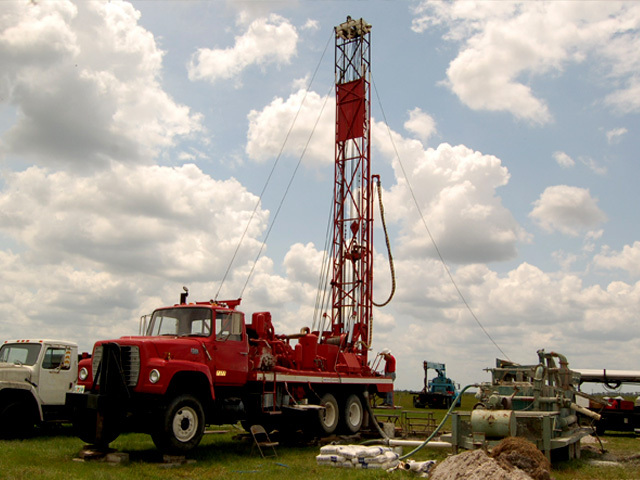 Groundwater monitoring wells are frequently installed within the shallow overburden aquifer and, if necessary, in bedrock to ascertain/monitor bedrock groundwater quality and groundwater flow.